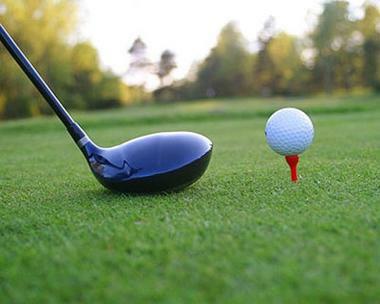 The 9-hole golf course has been laid out in a natural site of 26 hectares. 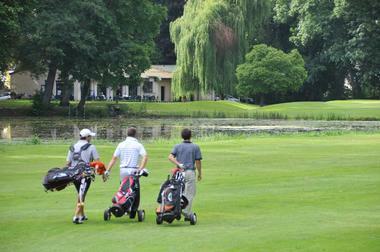 Crossed by a river, lightly rolling and wooded, the course also includes the lake of the château park. Technically difficult, but designed so that all players can play at their best: multiple tees and raised greens. Course length: 2974m x 2. There is no review about Au Golf D'arc-En-Barrois, be the first to leave one !